That is why a visual impact has never been more important as it is right now. In our fast-paced world of phones, apps, mobile devices, laptops and online media, we are baraged by images that make an impact. 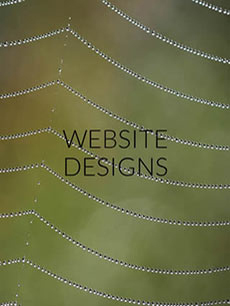 Websites and collateral materials need to be carefuly constructed and planned or all of your efforts will be for naught. 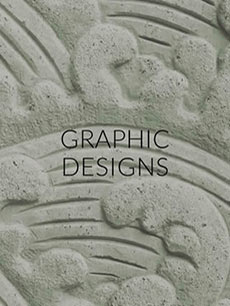 2 Twins Design is focused on visual design. Both of us have a background in fine arts, with 2 BFA's and 1 MFA between us. As artists, we have a deep understanding of how to make an image that is memorable. We offer many graphic design services to help build your brand, develop your logo or produce all the pieces that your business needs to make your brand stand out! As web developers, we've been designing websites for over fifteen years and have a broad knowledge of the latest web-technologies. The internet evolves at a rapid pace and we make it our job to keep one step ahead. We design all of our websites using the latest code and make every effort to build your site to perform well in search engine listings. Need a wordpress site? 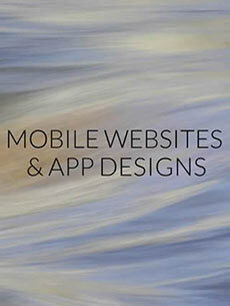 We have years of experience in making custom-themed websites. We're easy to work with and make every effort to make sure we are all on the same page when planning your new site or designing your materials. Please don't hesitate to contact us - we are here to make your ideas a reality!